The Pocono Green 250 marks Custer’s second Xfinity Series start at Pocono (Pa.) Raceway. In his debut, Custer qualified third, led 14 laps and secured a seventh-place finish. Custer heads to Pocono fresh off a second-place finish Saturday at Charlotte (N.C) Motor Speedway, which was his best finish of the 2018 season. He led 29 laps and battled for the lead during the closing laps. Custer was the highest finishing Xfinity Series regular behind Monster Energy NASCAR Cup Series driver Brad Keselowski, who won the race. It was Custer’s 29th top-10 finish and 10th top-five in 49 career Xfinity Series starts. Custer has earned two poles, two top-five finishes, eight top-10s and has led 77 laps in the 2018 Xfinity Series season. Custer is no stranger to victory lane at Pocono’s 2.5-mile “Tricky Triangle.” He won the 2015 ARCA Series race there when he led the final 18 laps. 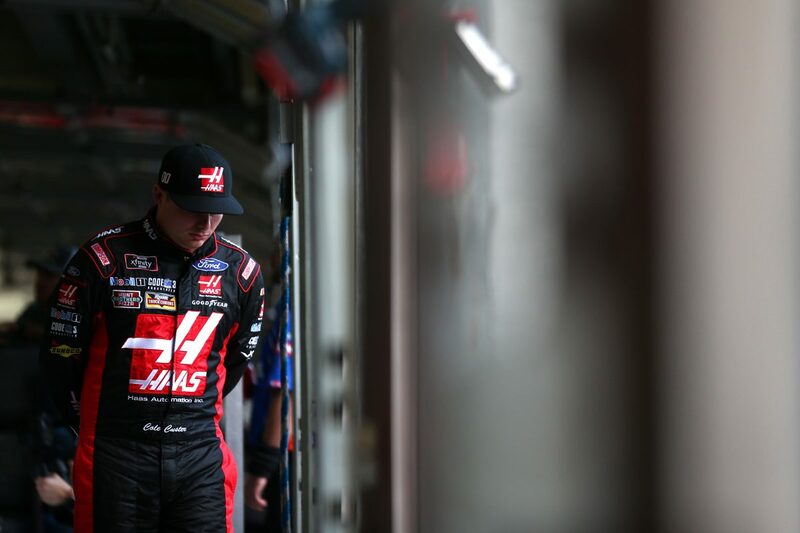 In four combined starts at Pocono – one in the Xfinity Series, one in the NASCAR Camping World Truck Series and two in the ARCA Series – Custer has one win, two top-five finishes, three top-10s and 18 laps led. Custer is fifth in the NASCAR Xfinity Series driver standings, 62 points behind series leader Elliot Sadler. In the first 11 races run this season, Custer has earned four more top-10s and has led 77 more laps than the first 11 races run in his rookie 2017 season. The Pocono Green 250 is the first of three races this season that the Xfinity Series will run a low-downforce aero package. This package was debuted last season at Indianapolis Motor Speedway, where Custer finished fifth. Custer is also entered in Sunday’s Pocono 400 NASCAR Cup Series race and will pilot the No. 51 Haas Automation Ford Fusion for Rick-Ware Racing. It will be his second Cup Series start. You were the highest finishing Xfinity Series regular in your runner-up finish at Charlotte last weekend. Should we expect to see you battle it out with Cup Series drivers more this season? What do you expect out of the new aero package at Pocono? What new challenge does this bring? What was it like to get an ARCA Series win at Pocono in 2015? What new challenge does the aero package bring in the shop and at the track?